Across the country, the rate of positive workplace drug tests has increased for the fourth straight year. In Ohio, businesses often struggle to staff positions because of applicants’ inability to pass a pre-employment drug test. Additionally, workplaces – especially small to mid-sized businesses – are challenged to protect themselves against this insidious drain, while community alcohol/drug service providers are challenged about how to service the needs of their business communities. Businesses can’t just sit back and wait for things to get better. They have a role to play in addressing the harmful use of substances. Bringing together key stakeholders and employers in 17 communities throughout the state (representing close to 10% of the state’s population) to assess local challenges and resources and implement strategies to develop a job-ready workforce of drug-free individuals to serve employers’ needs now and in the future. Assessing the perceptions, attitudes, knowledge and practices of businesses and community leaders as they relate to preventing and addressing the harmful use of substances in the workplace and workforce. Working with employers to equip them with education, technical assistance and tools needed to prevent and respond to workplace substance abuse in a productive, legally-sound and meaningful way. Providing regular communications to leadership (local, state and national) to keep them apprised of all substance abuse issues and legislation that affect the workplace. As part of this Initiative, we also sent out Leadership Briefing emails to keep people apprised of issues impacting Ohio’s employable, drug-free workforce. 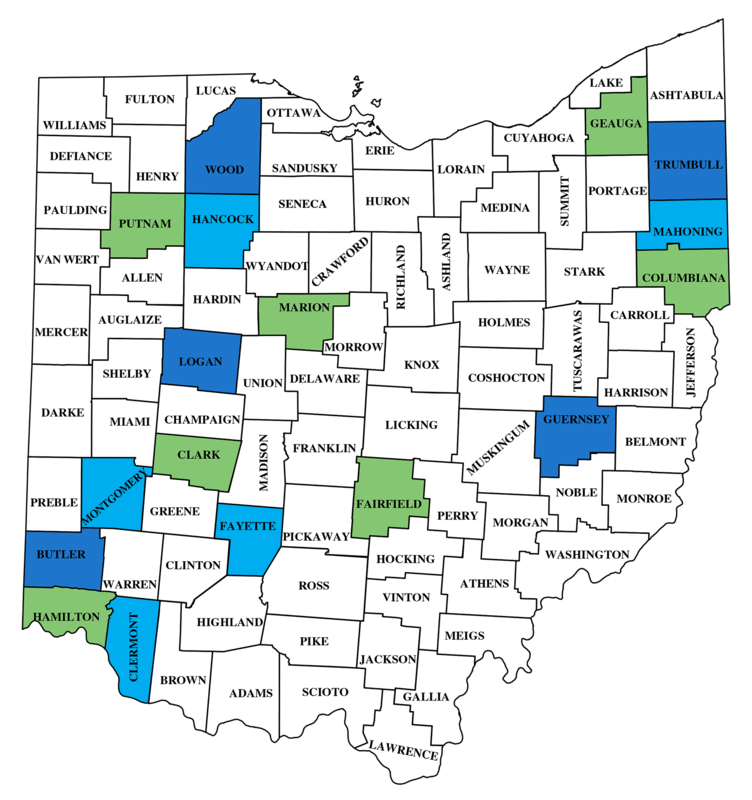 Catch up on some of the issues impacting Ohio’s workforce and read previous Leadership Briefings. See what people said about DFWCI.